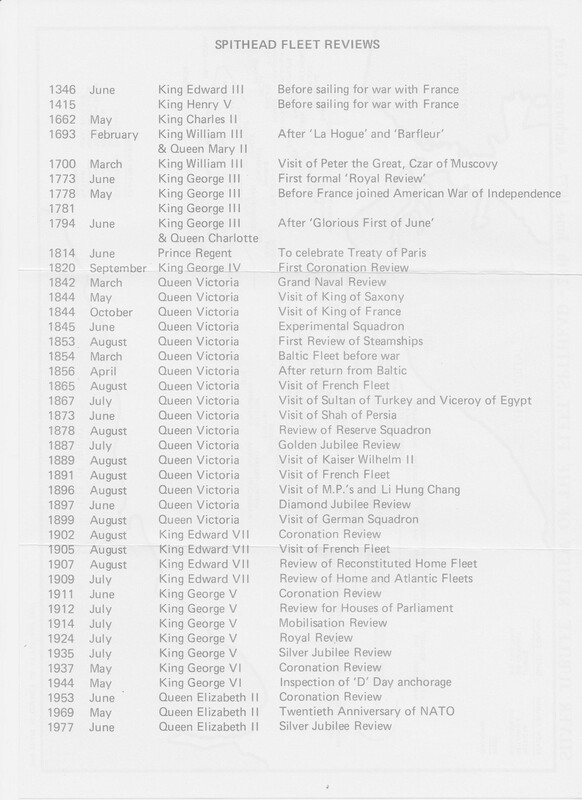 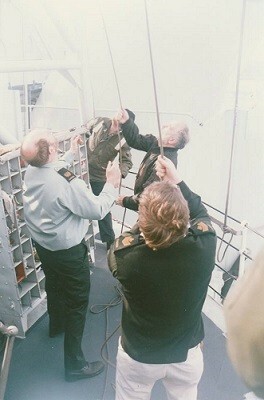 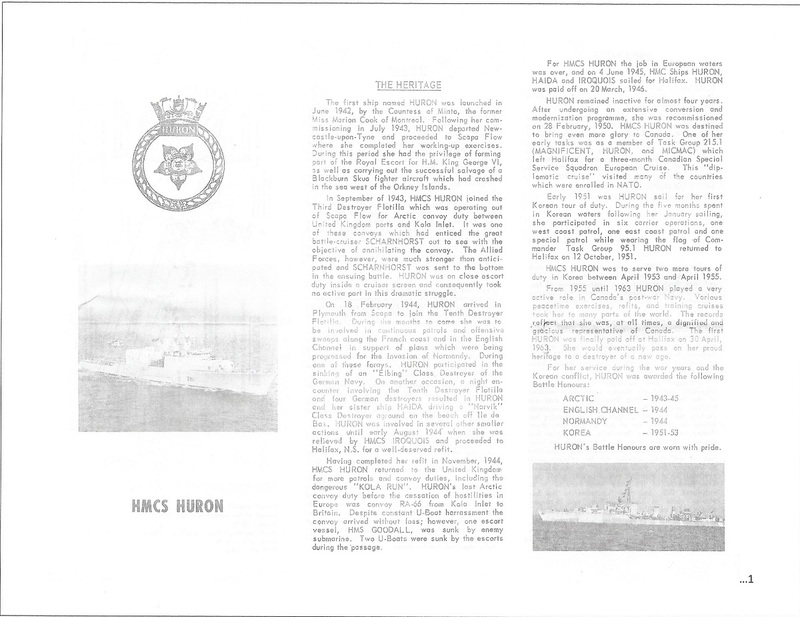 Huron represented Canada at the Silver Jubilee Naval Review at Spithead on 28 Jun 1977, and in 1981 carried Governor-General Edward Schreyer on a tour of five Scandinavian ports. 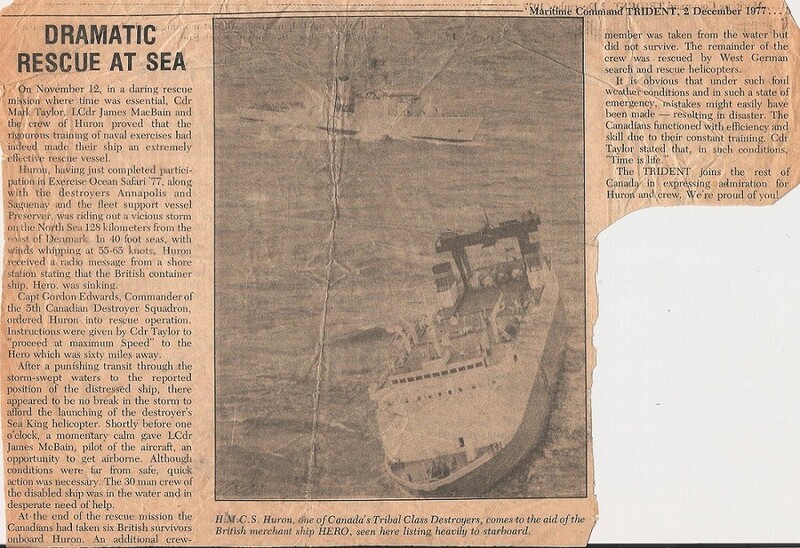 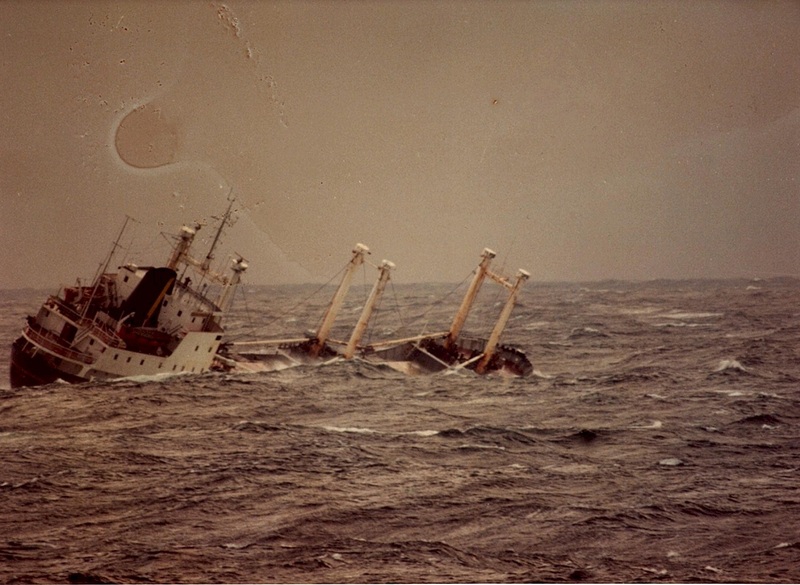 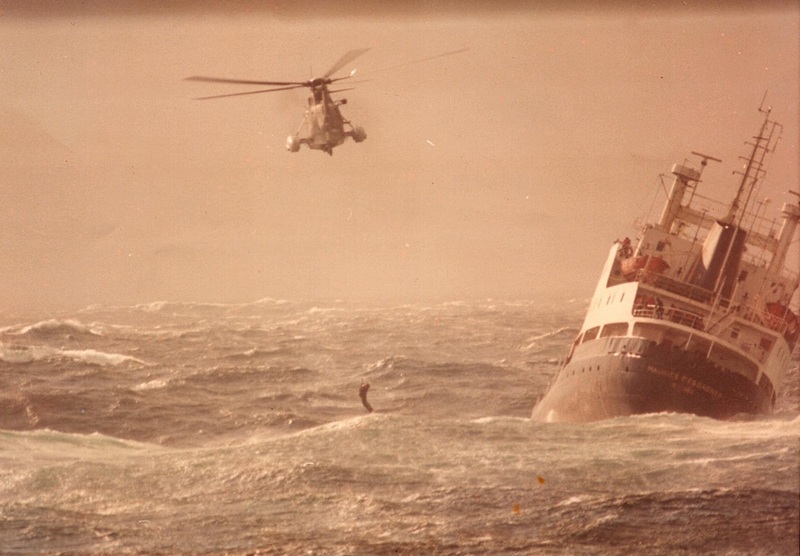 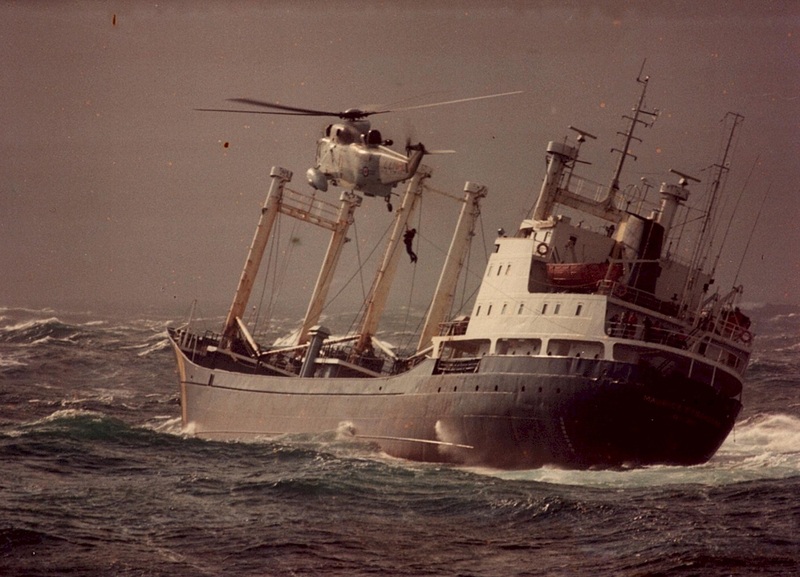 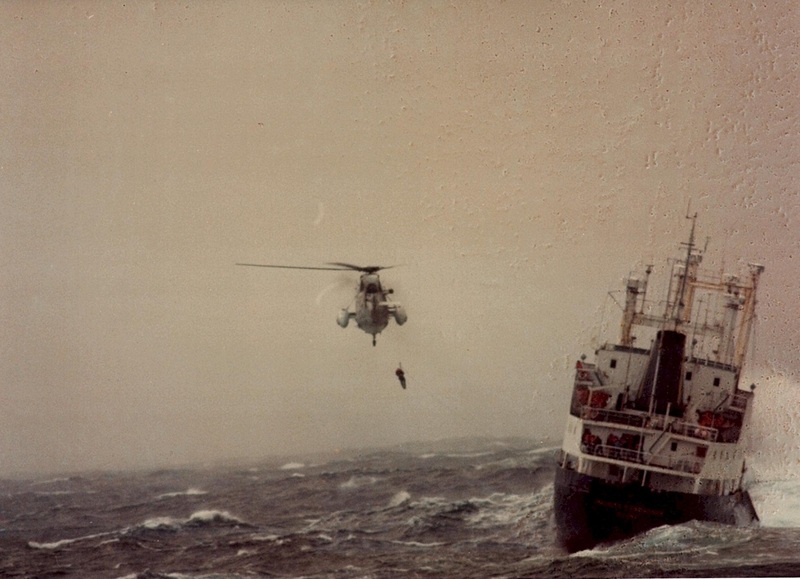 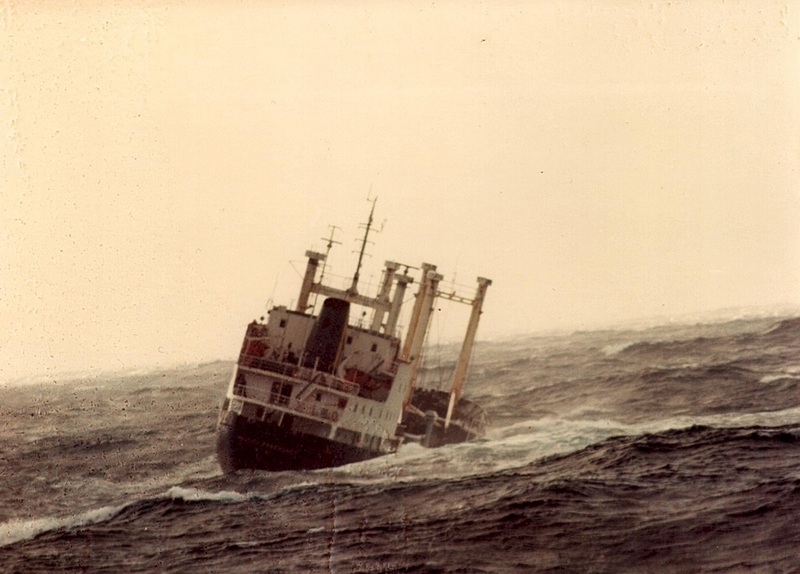 On 12 Mar 1980, HMCS Margaree and HMCS Huron rescued the crew of the stricken M.V. 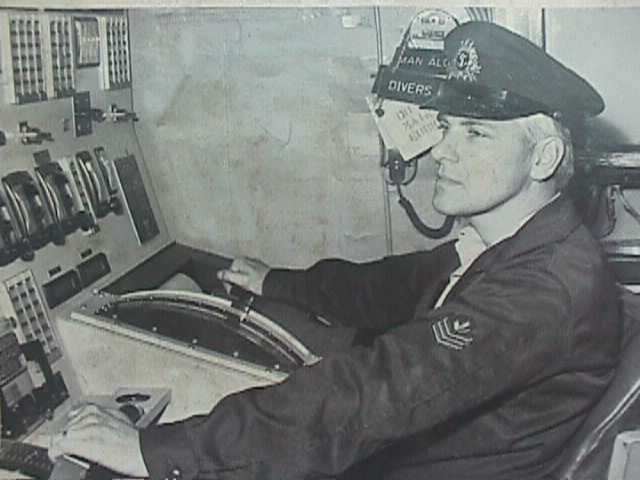  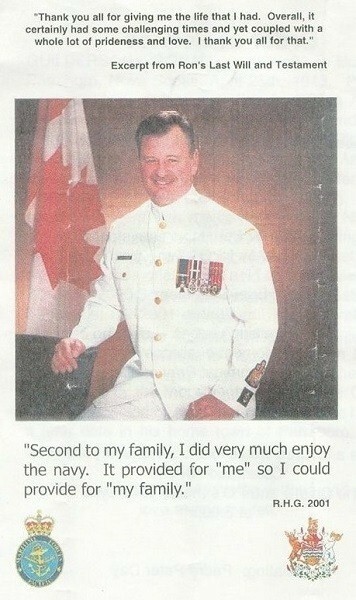 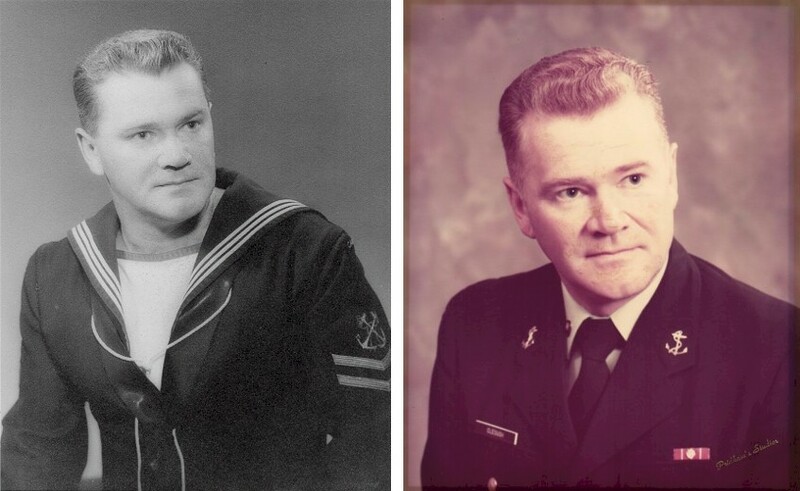 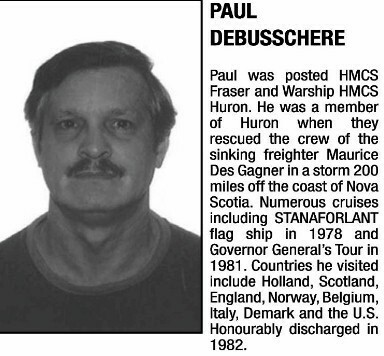 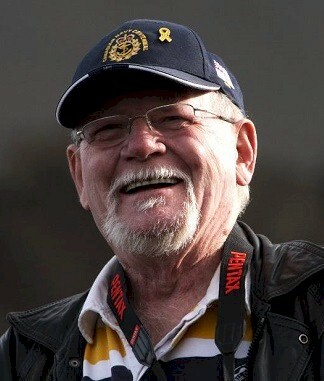 Maurice Desgagnes (see photos in the gallery for HMCS Margaree). 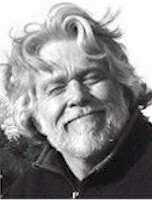 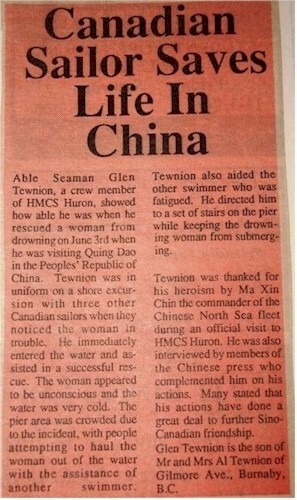 Later in her career, she was transferred to Esquimalt, BC. 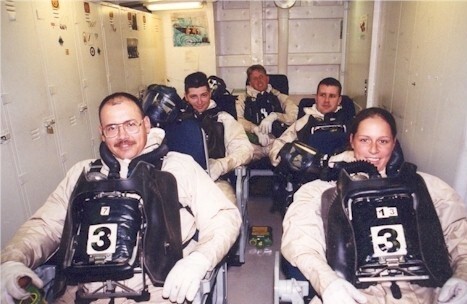 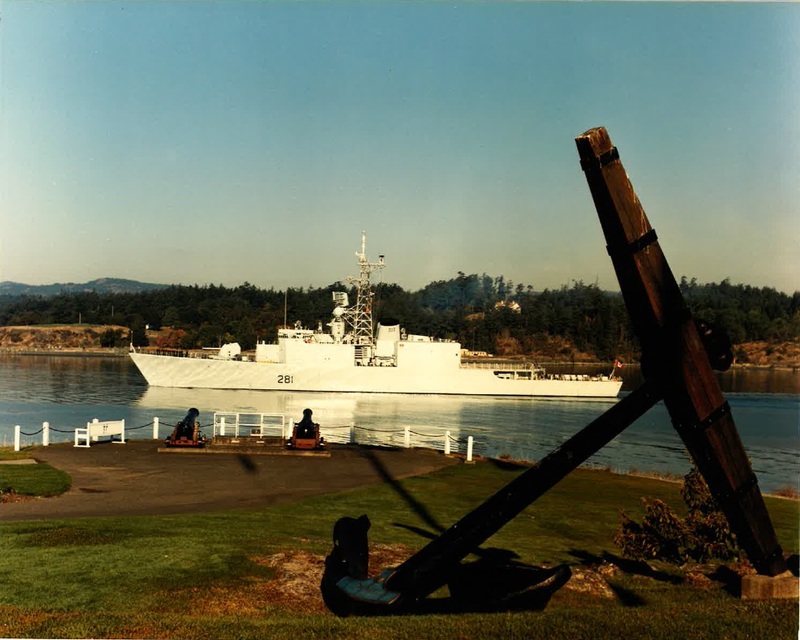 She served on MARPAC missions protecting Canada's sovereignty in the Pacific Ocean and enforced Canadian laws in its territorial sea and Exclusive Economic Zone. 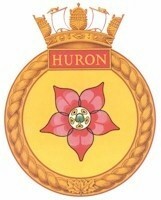 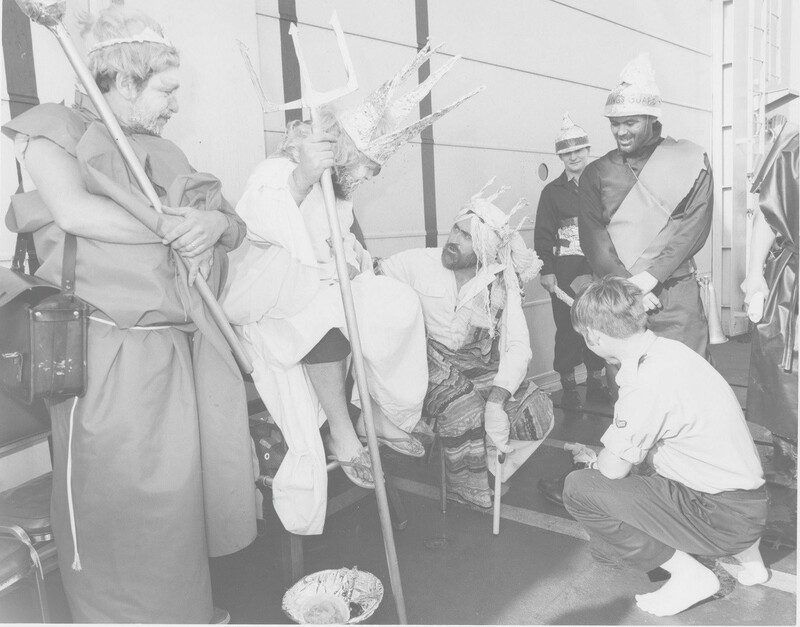 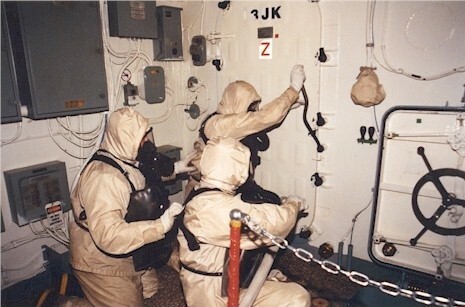 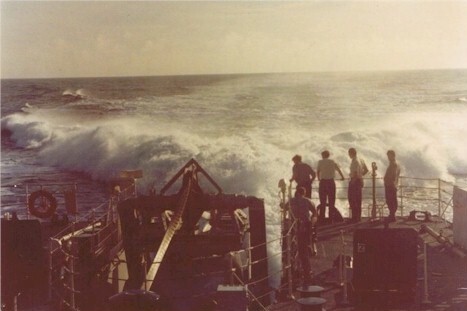 Huron was also deployed on missions throughout the Pacific and to the Indian Ocean; specifically the Persian Gulf and Arabian Sea on anti-terrorism operations. 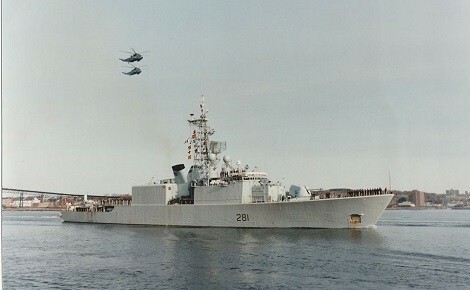 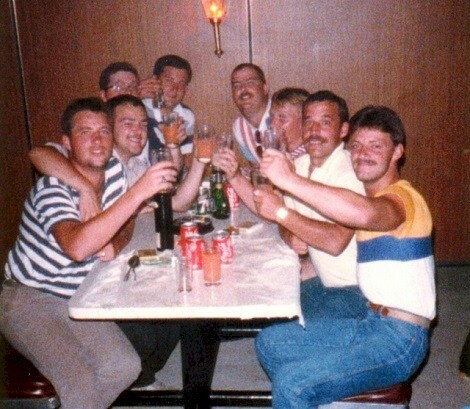 Huron has a port visit, along with Kootenay 258 and Annapolis 265 at Vladivostok, Russia from 03 to 07 Jun 1990. 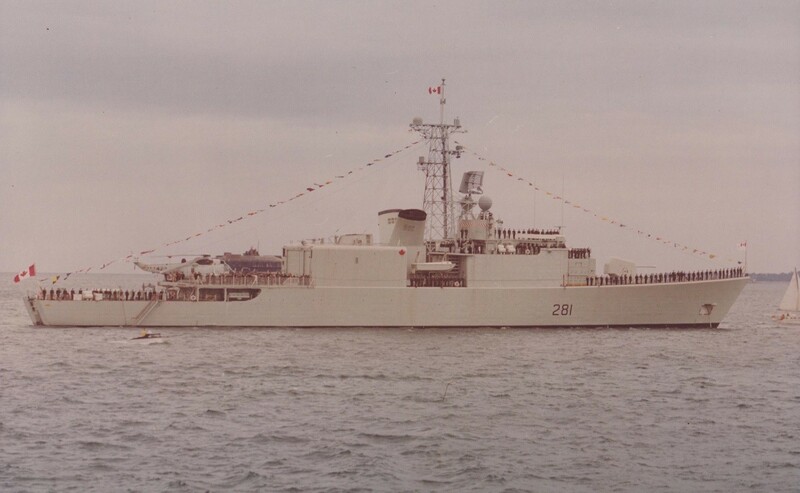 In the winter of 1991 Huron was deployed to the Persian Gulf as part of Operation FRICTION, the CF's contribution to Operation DESERT STORM (the Gulf War) to replace her sister ship HMCS Athabaskan as flagship of the Canadian Naval Task Group. 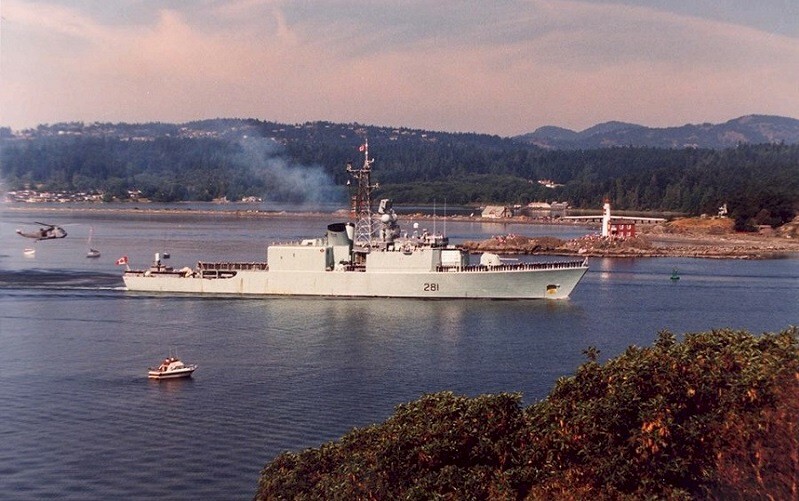 Huron arrived after hostilities ceased and patrolled for several months before returning to Esquimalt. 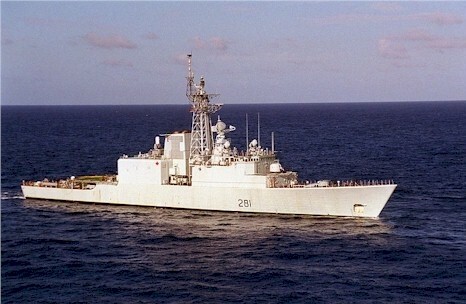 Huron was deployed to the Adriatic Sea in 1993 in support of the United Nations naval embargo of the former Yugoslavia. 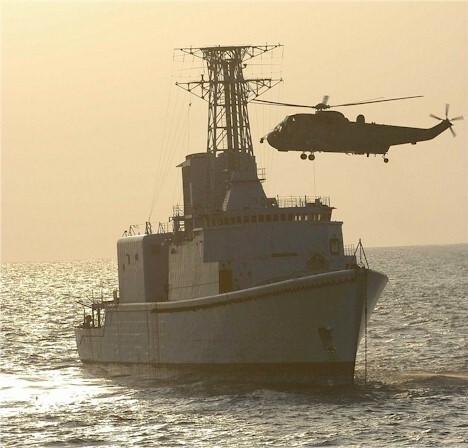 On 15 Jul 1993, Huron began her TRUMP refit at Marine Industries Ltd., Sorel, Que. 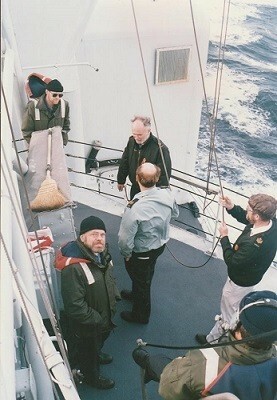 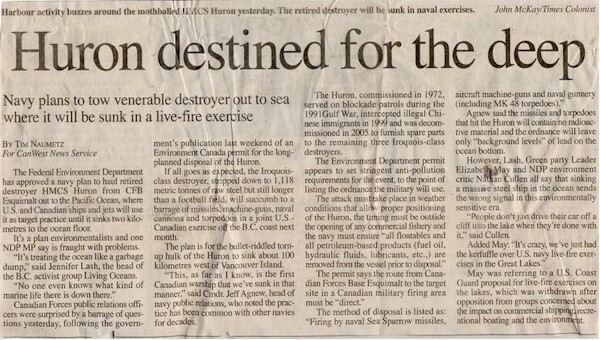 In 1999 Huron intercepted a civilian ship smuggling illegal migrants off the coast of British Columbia. 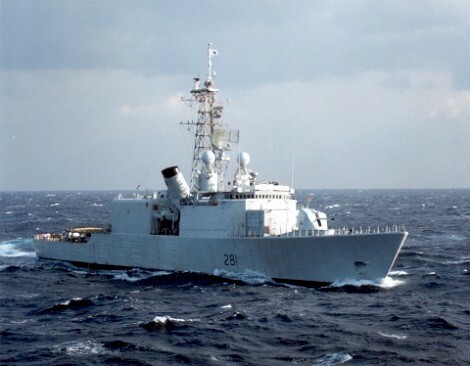 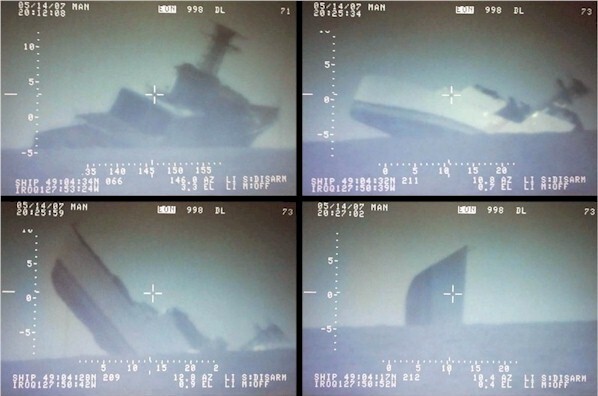 Paid off on 31 Mar 2005, she was sunk as an exercise target ship 14 May 2007 during Operation TRIDENT FURY, a live-fire exercise conducted by MARPAC 100 km (54.0 mi) west of Vancouver Island. 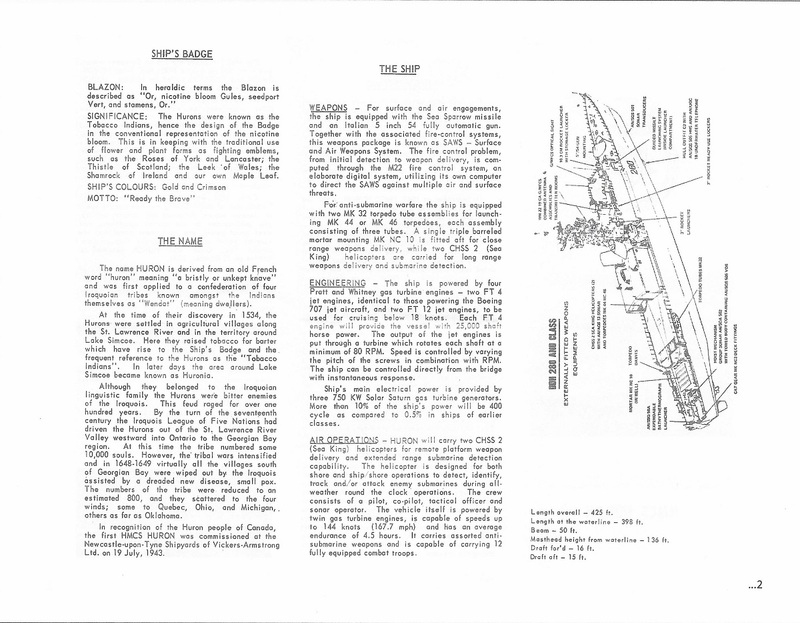 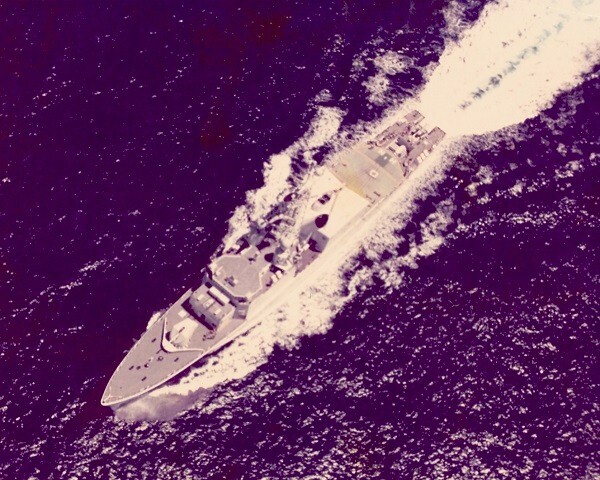 The 5"54 cal gun on the 280s were named after the Oto Melara technicians who built and did the FSR work in Canada. 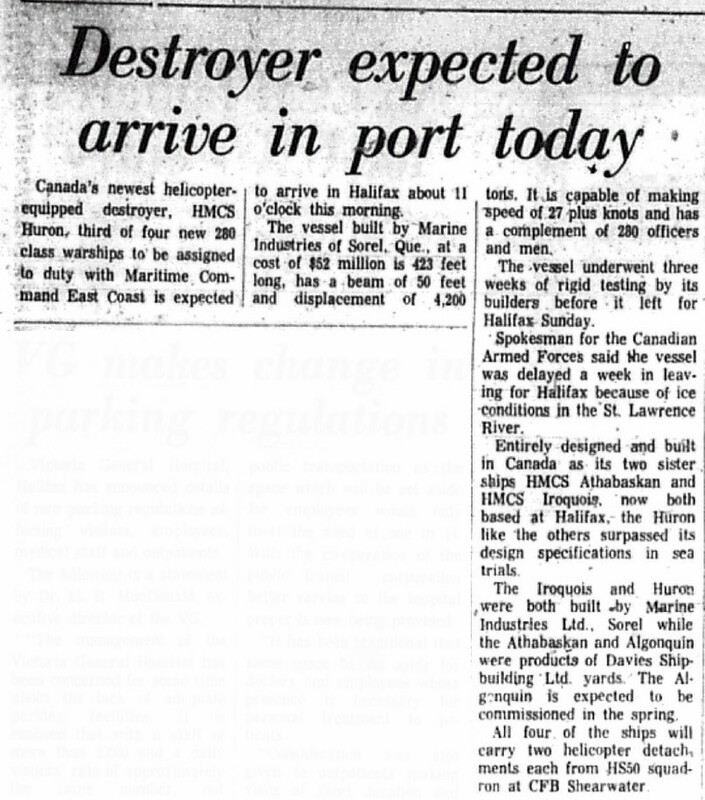 The names for the guns were as follows: Iroquois - Pasquale, Huron - Tulio, Athabaskan - Leno and Algonquin - Luigi. 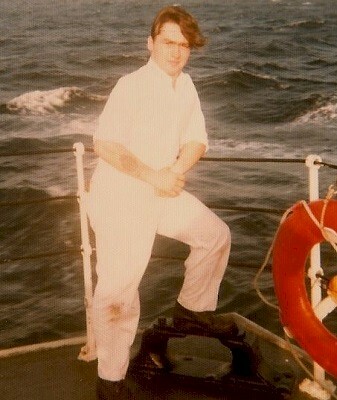 RCN Memories: A wee bit ahead I found a Soviet sub! 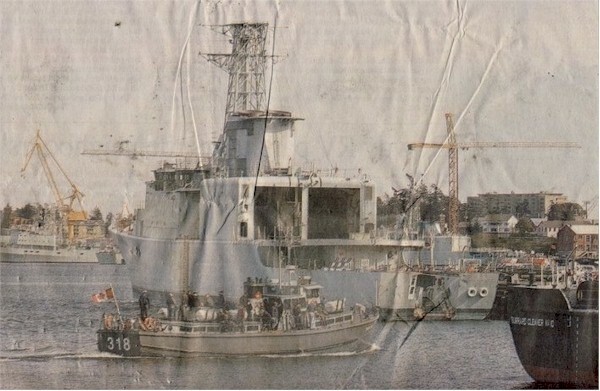 The Portuguese Revolution - 1974 Where's my RHIB? 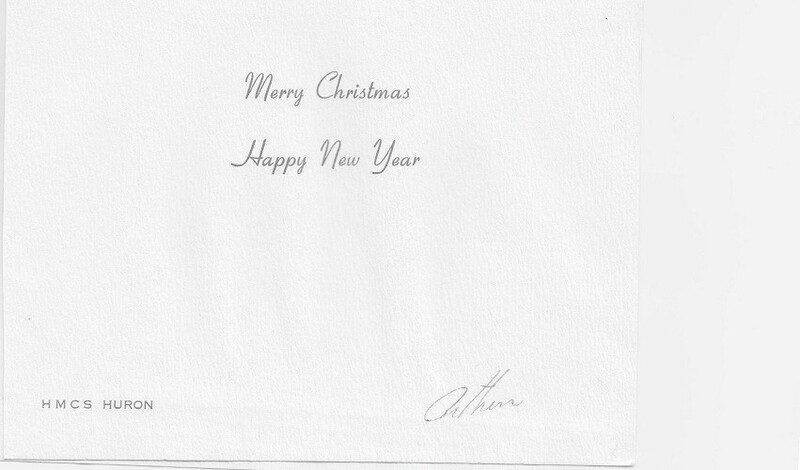 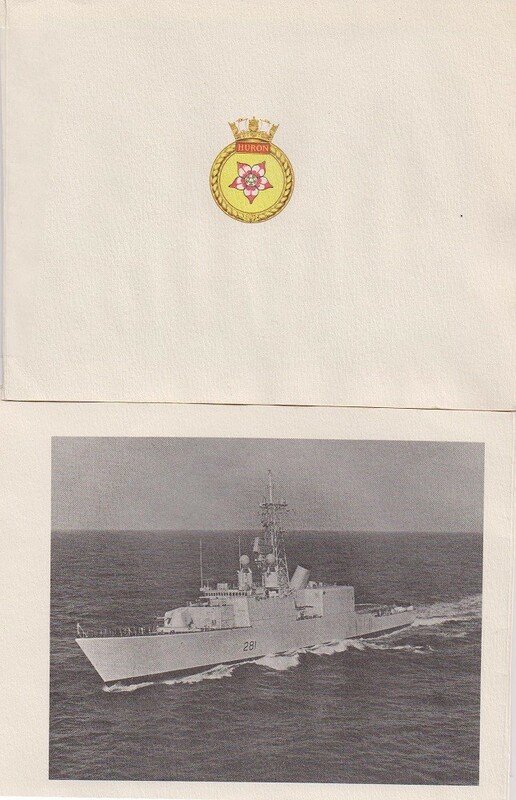 (1) HMCS Huron 281 dressed for the Queen's Silver Jubilee (2) List of Spithead Fleet review (3) First Day Cover signed by Huron's CO.